Home / Body / Want to Freeze Away Fat Permanently? There are many ways to remove stubborn body fat but let’s face it, we all want to reduce fat fast and we want it to be done safely, effectively and permanently. Plastic surgery procedures may be one way to quickly remove fat from the body however, the risks and recovery time involved may also outweigh the benefits. For many who want to banish excess body fat effectively and permanently without going under the knife, a non-surgical fat removal treatment such as CoolSculpting Fat Freezing Procedure can be a good option. This non-invasive fat reduction treatment is FDA approved to target, eliminate and freeze fat cells in the arms, belly, thighs and even the chin without harming the skin or other tissues. CoolSculpting destroys fat cells by using a safe and controlled cooling technology called Cryolipolysis. This fat freezing treatment triggers a process of natural fat removal in your body, meaning there is no need for incisions, needles or scars. What’s even better about CoolSculpting is that it can now freeze away fat in just 35 minutes with the latest CoolAdvantage applicator. The unique cup shape of CoolAdvantage further improved the suctioning of the fat which means it can treat more fat tissue than it’s predecessor applicators. Furthermore, the CoolAdvantage applicator provides colder temperature which effectively freezes fat at a shorter treatment time. Previously, having one Cool Sculpting treatment session takes about 60 minutes but by using CoolAdvantage, the treatment time was reduced to nearly half. But if your main concern is to remove stubborn double chin fat, then the CoolMini applicator will do the job. CoolMini is another CoolSculpting applicator that treats visible fat bulges under the chin using the same FDA approved cooling technology. Besides from removing double chin, CoolMini can also treat other small problem areas such as bra and knee fat. Before getting started with CoolSculpting, it’s better to know first if you are a good candidate for the procedure. The first thing you need to do is to contact a certified CoolSculpting Practitioner such as Cutis Laser Clinics in Orchard. They will explain in detail how it works and you can then book an appointment for the body assessment. The trained CoolSculpting therapist will do a 360 degree assessment focusing on the problem areas where you want to eliminate fat. They will tailor the treatment plan to your individual needs and based it on your body goals. Once your fat freezing treatment begins, a gel pad and applicator will be applied to your specific problem area. This will deliver a controlled cooling to the excess fat, drawing the fat bulge followed by a cooling sensation. You can sit back and relax during treatment, even check your emails! Some patients see results as early as 3 weeks after their first non-invasive fat reduction treatment but the biggest results will be seen between 1 and 3 months afterwards. This completely safe Cool Sculpting treatment won’t burn, shatter or extract any of your fat cells. It was developed by Harvard scientists and it is the only FDA approved procedure to freeze away fat for good. 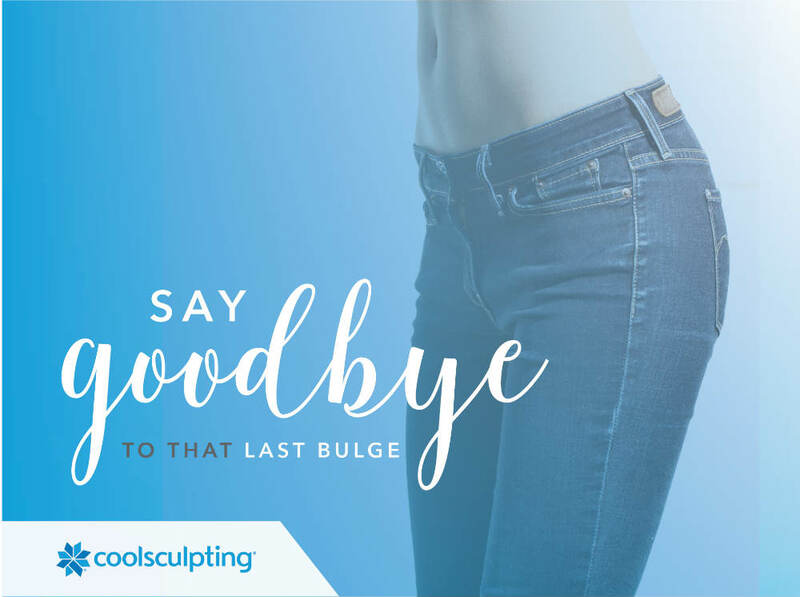 So if you want to freeze away fat permanently and see a slimmer you, choose the safe and effective CoolSculpting Fat Freezing Procedure from Cutis Laser Clinics in Singapore.